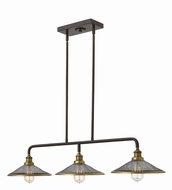 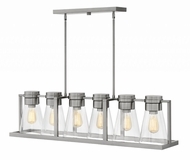 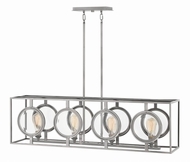 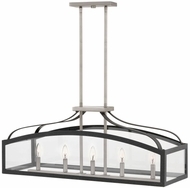 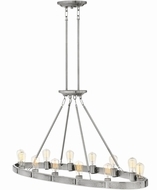 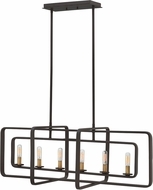 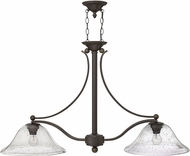 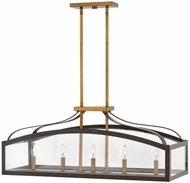 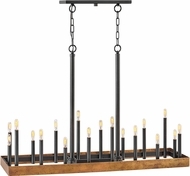 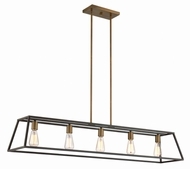 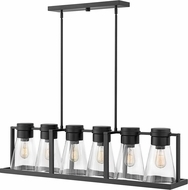 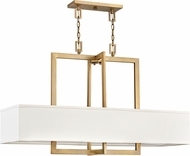 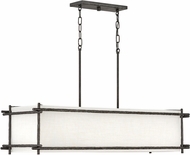 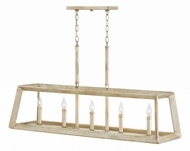 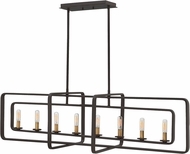 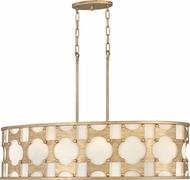 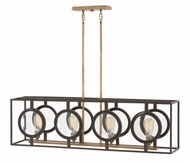 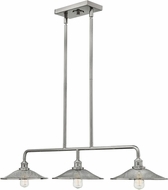 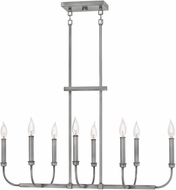 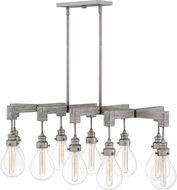 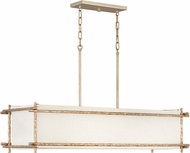 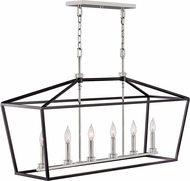 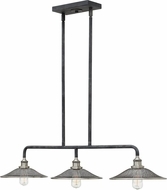 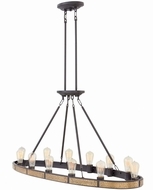 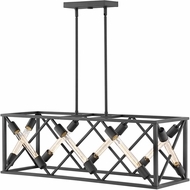 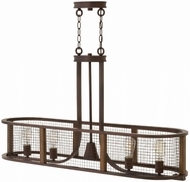 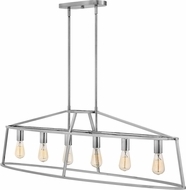 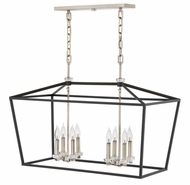 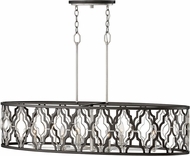 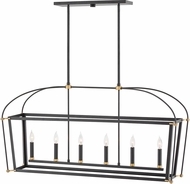 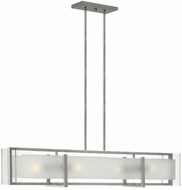 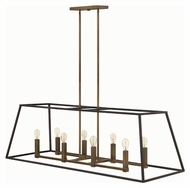 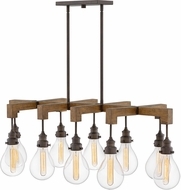 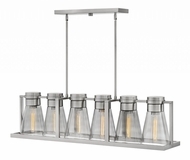 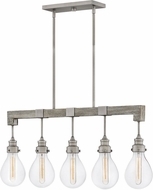 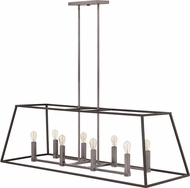 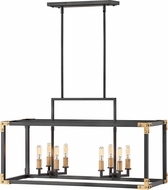 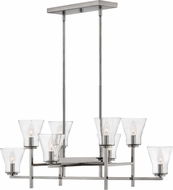 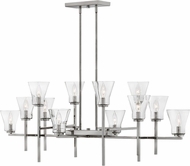 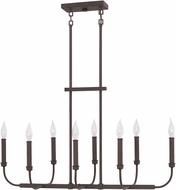 For Hinkley Lighting, their Kitchen Island light collection is a force to reckoned with. 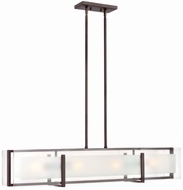 With two, three or eight light Kitchen Island light fixtures, Hinkley bring traditional values to your culinary dining room. 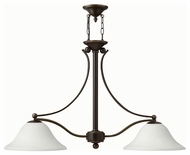 Of note are the swirls and curlicue designs, rubbed brass and old bronze finishes, and country kitchen feel. 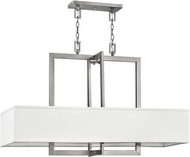 Bon appetite with Hinkley Kitchen Island Lighting.